The author questions the generally accepted definition of architecture as a profession, because the genuine subject of architecture has not been defined yet. The article underlines the systemless selection of subjects studied at architectural schools and an indefinite status of the architect in the democratic society. Either the crisis faced by architecture in the third millennium can finish the transformation of architecture into building design or architecture will acquire a professional status. RAPPAPORT, Alexander. Architecture and the Profession. project baikal, Russian Federation, n. 55, p. 138-138, apr. 2018. ISSN 2309-3072. 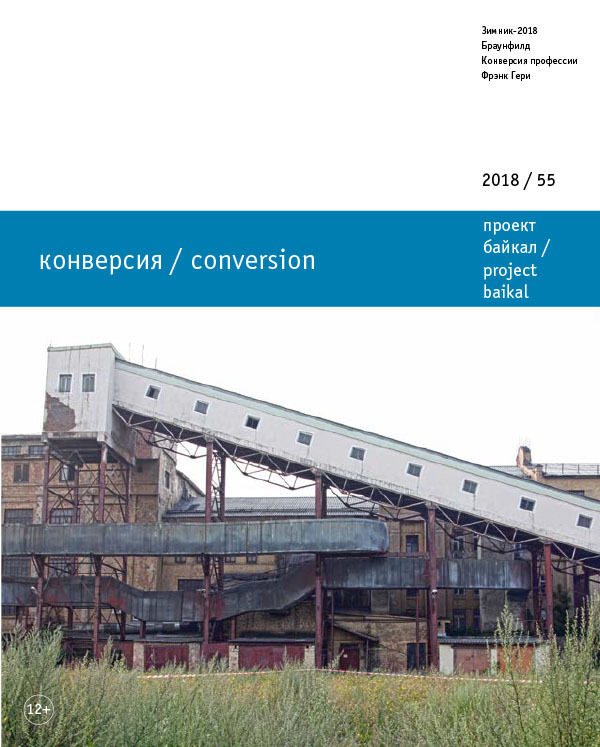 Available at: <http://projectbaikal.com/index.php/pb/article/view/1303>. Date accessed: 24 apr. 2019. doi: https://doi.org/10.7480/projectbaikal.55.1303.